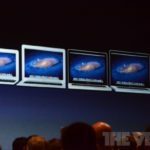 At WWDC 2012 today, as part of its iOS 6 announcement, Apple has confirmed Canadians will finally get language support for Siri. 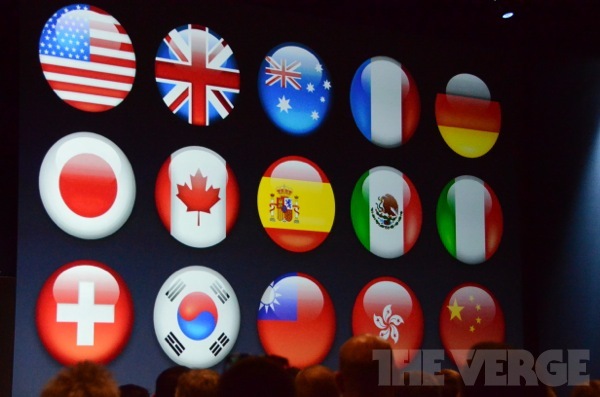 We will now get local search in Canada, as noted on stage by Scott Forstall! 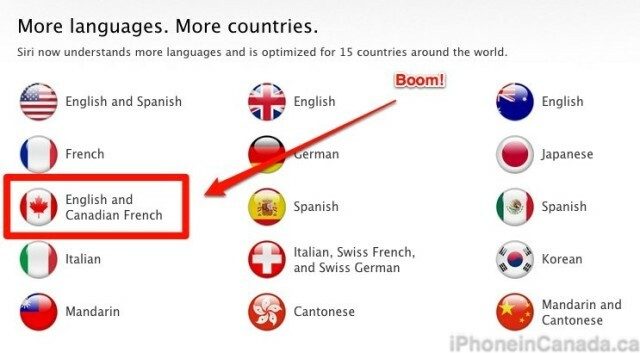 …and now…in iOS 6 we’re adding English and French tuned for Canada…**crowd laughter**…EH? 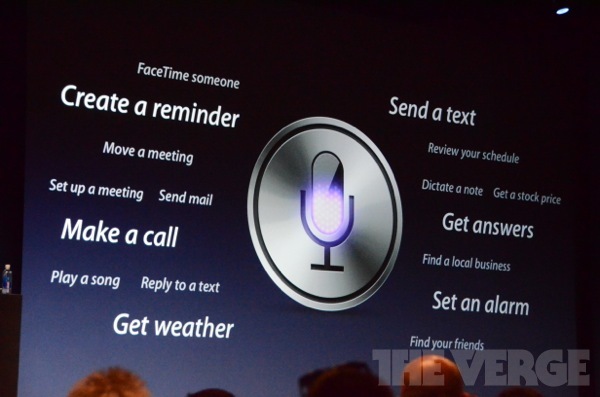 When the new voice feature debuted in Canada with the iPhone 4S, it lacked support for location-based queries and directions, and some people even launched a class action lawsuit against Apple over the omission. Now that has all changed! Find out scores from live games and the current season’s past games, schedules, team rosters, and player stats for baseball, basketball, football, hockey, and soccer. …get upcoming showtimes, look up movie facts, play trailers, and more. If you’re still undecided about which movie to see, Siri can show you ratings and reviews from Rotten Tomatoes. find restaurants by cuisine, price, location, outdoor seating, or a combination of choices. Siri will show you photos, Yelp stars, price range, and reviews. Siri can even make a reservation for you via OpenTable. Local search will now be available around the WORLD.